The place is built on an undulating terrain and is an ideal location for vegetation. You will come across botanical gardens, wetlands and large bodies of water throughout the area. 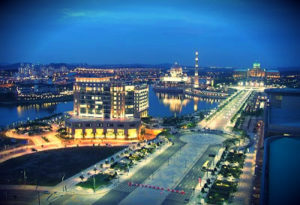 The Putrajaya Lake is the main body of water and includes five confluences that meet towards the North of the city. 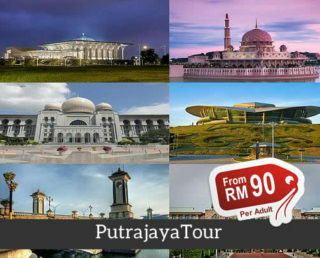 Putrajaya is built over 4,581 hectares and its mix of traditional and futuristic architecture give the city its unique charm. A lot of people have compared it to a resort due to the unusual architecture. The atmosphere is very peaceful and touring the place is an experience you will never forget. Planning for a day trip now? 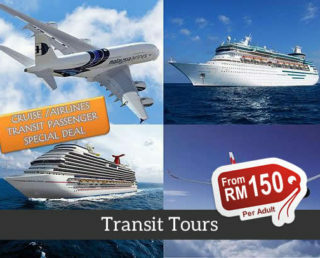 Check out our popular day tour packages here.